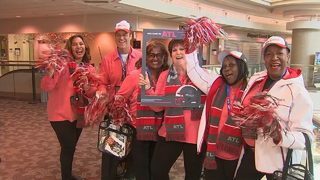 Super Bowl LIII has come and gone and now we're getting our first numbers that show Atlanta was the big winner of the weekend. The New England Patriots won their 6th Super Bowl after defeating the L.A. Rams on Feb. 3rd. 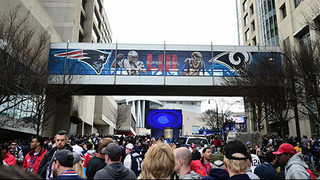 Throughout the week leading up to Super Bowl LIII, more than 500,000 people – including 150,000 out-of-state visitors – flocked to downtown Atlanta to experience the Big Game and the myriad of events leading up to it. 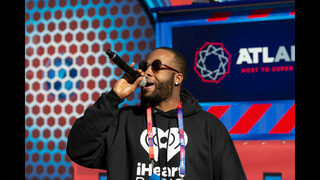 More than 80 artists performed at Super Bowl LIVE presented by Verizon, the Host Committee’s free fan festival in Centennial Olympic Park. An NFL record 32,000 people applied to be Super Bowl volunteers. 10,000 were chosen. TSA screened a record number of airport passengers in one day, with 101,999 passengers screened on Feb. 4, 2019, at Hartsfield-Jackson International Airport. 1,593 private jet arrivals at Atlanta-area airports. MARTA ran for 94 hours straight and carried more than 500,000 people throughout Super Bowl weekend, which is double the number of passengers it normally carries and included a record-breaking 270,000 riders on Saturday alone.